Constant Evolution Technologies is THX level II Home Theater Certified! 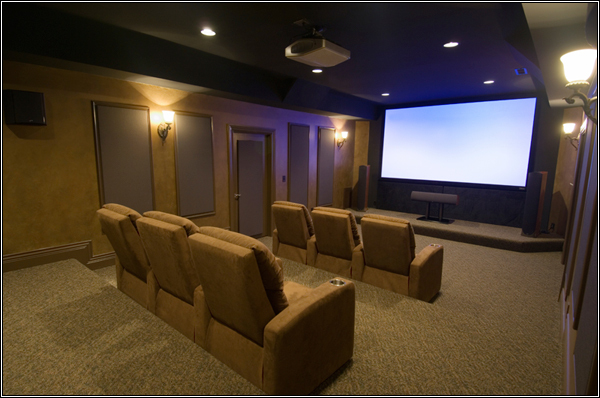 What that means is from the basic surround sound system in a multi use room to a completely custom dedicated Home Cinema CET has the expert knowledge needed to give you and your family quality audio and video entertainment even on a modest budget. From TV’s to furniture we have you covered! Please check out some of our entertainment packages to find your best values!